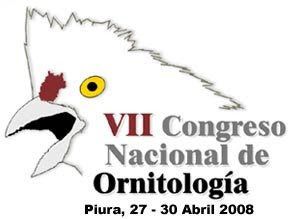 The VII Congress of Ornithology would be on North Peru this time, check this out for more information. 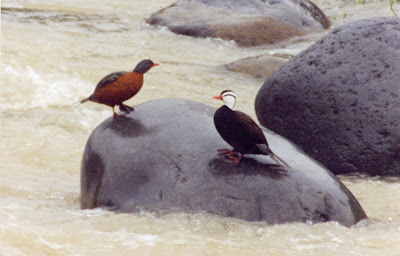 Most of the birdwatching in Perú is focused on Central and Northern Perú or the rainforest in the Southeast. But the Southwest gives you a unique opportunity: this is the land of huge rocky and sandy beaches, coastal lomas, the driest deserts in the world, western slope valleys, the biggest canyons in the world, puna plateaus, salt lakes, Polylepis forests and enormous peaks and volcanoes; basically, you can experience all these extremes from sea level to 4500 meters above sea level in the same day, imagine that! 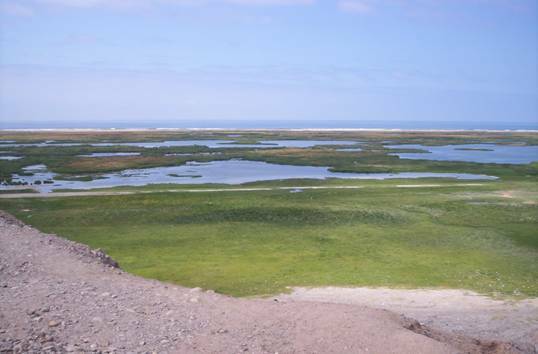 More than 500 species inhabit this habitats, from Ica (south of Lima) to Tacna; 123 of them are restricted, specialist, endemic or easier to spot here than in any other place on earth. It is, without doubts, a once in a lifetime opportunity. 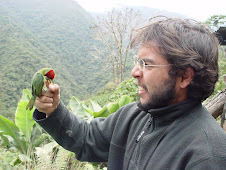 My name is Mauricio Ugarte, I am a local ornithologist. 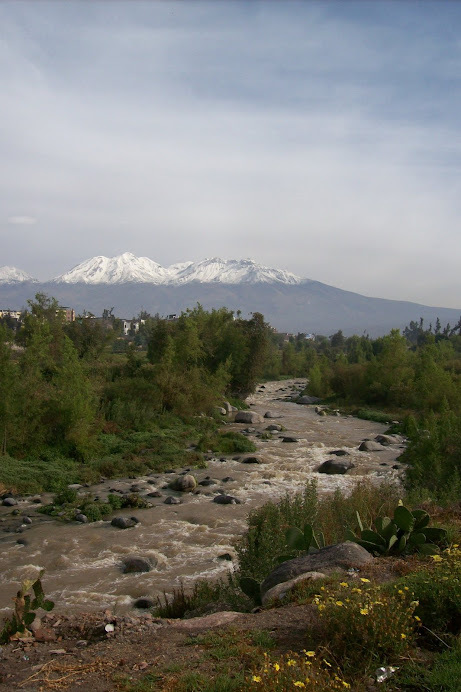 I began birdwatching in Arequipa when I was 12 years old. I now have a deep knowledge of all the important and best places for birdwatching in Southwest Perú. 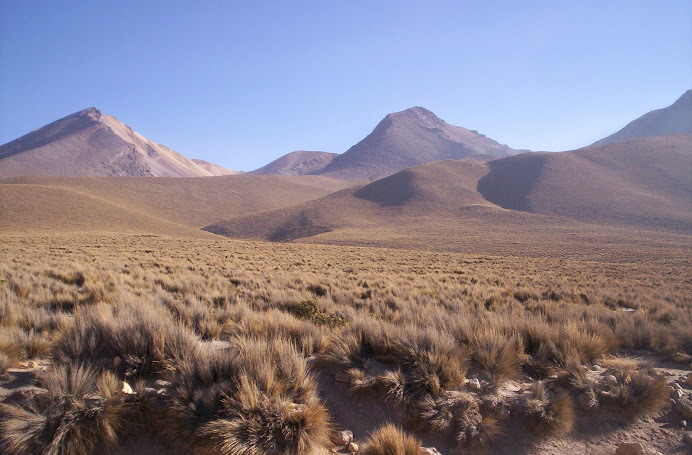 The idea is to promote Southwestern Perú as an important birdwatching target, where we carry scientific research and conservation projects with the Natural History Museum of Arequipa. Funding for these projects is insufficient, for that reason most of the money coming from this guiding initiative would be donated to support these projects. The guides are young bilingual ornithologists, who will provide not only the birding skills but also the scientific knowledge. This way we both win. With your help these projects will continue in the future. We have so many different routes to satisfy yor bird appetite. BIRDING and just birding, with a web of more than 10 different birding routes that offer you the opportunity to see all the birds in Ica, Arequipa, Moquegua, Tacna, and the western slopes of Puno, Cusco, Ayacucho and Apurimac. You can also select your tours not by destination, but by species: all the rare and endemic or just those you are missing in your list. The whole route and birds list are coming soon. 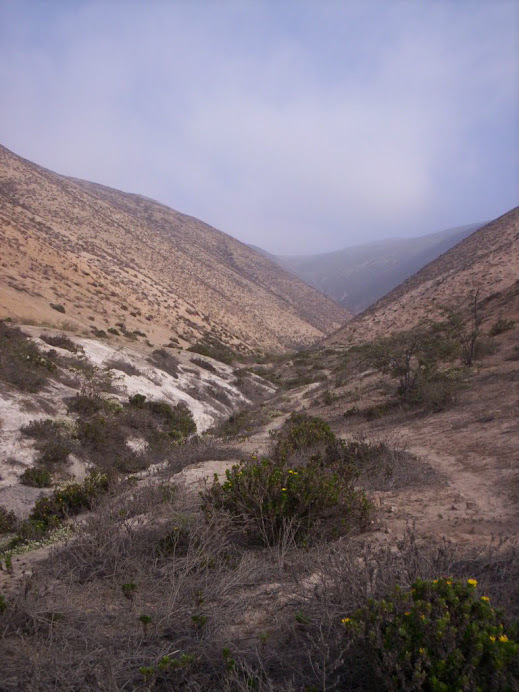 Visit unique and endangered habitats in Southwestern Perú (Polylepis forest, Lomas, etc). Live next to ancient cultures and witness their relationship with nature. 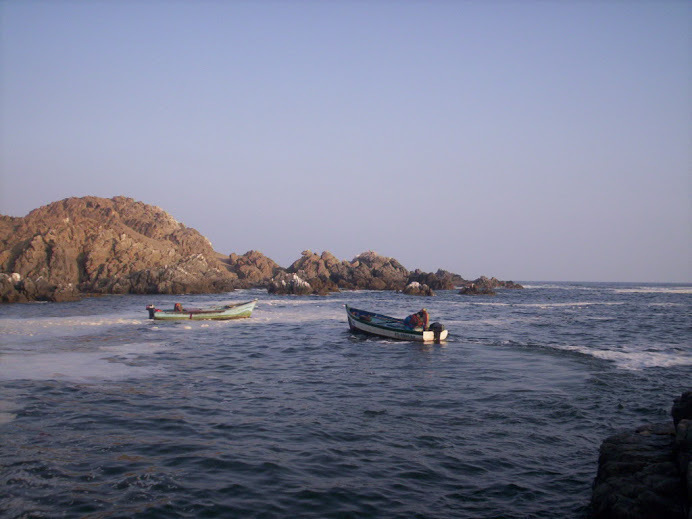 Experience Peruvian cuisine, one of the best in the world and yet to be fully discovered. Admire the varied vegetation, including Puya, Polylepis, Cactus, Flowers, etc. 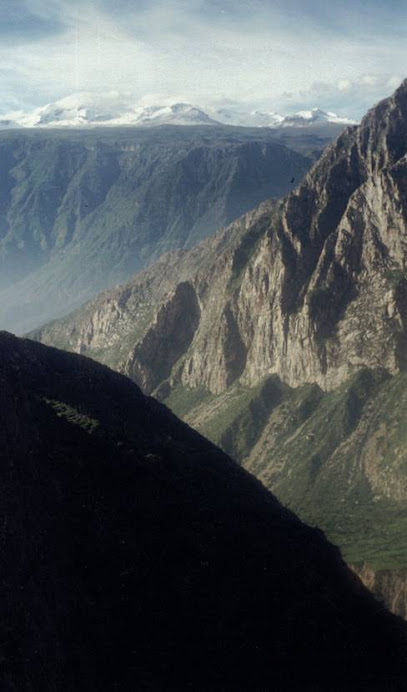 Be awed by immense volcanoes and the deepest canyons in the world. Practice extreme sports, rafting, kayaking, mountain bike, surfing, etc. 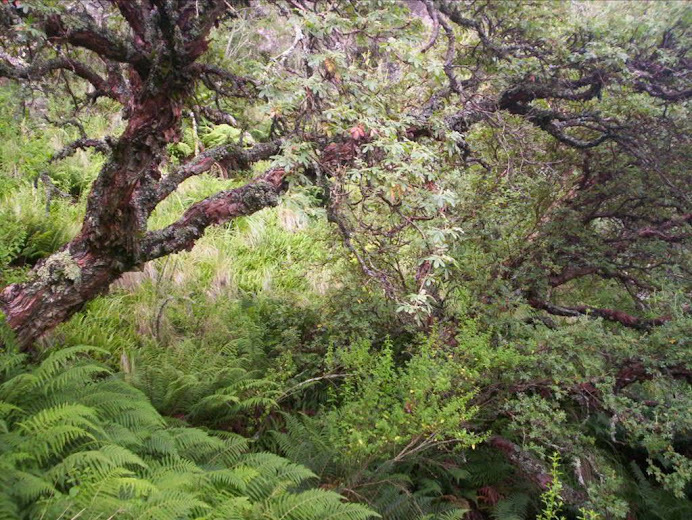 Spot other fauna including mammals (camelids, sea lions, andean foxes, bats, etc.) or do dragonfly and butterfly watching.